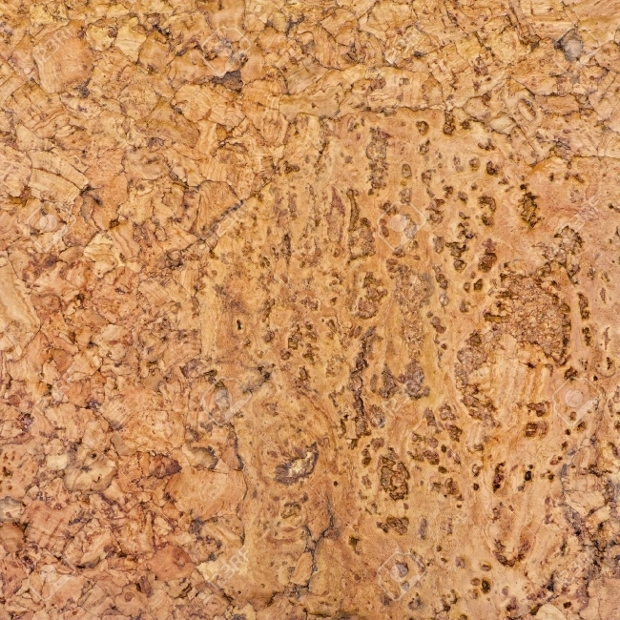 Human beings are nature lovers and it is in their psychology to feel at home when they see cork texture around them. This rustic color pattern can do wonders with your designs if you are using it a little more judiciously and cautiously in your designs. 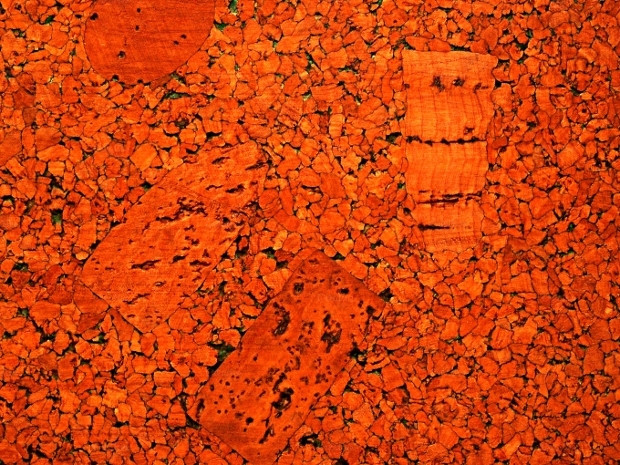 In this list, you can also witness that experimentation of colors in a cork texture. 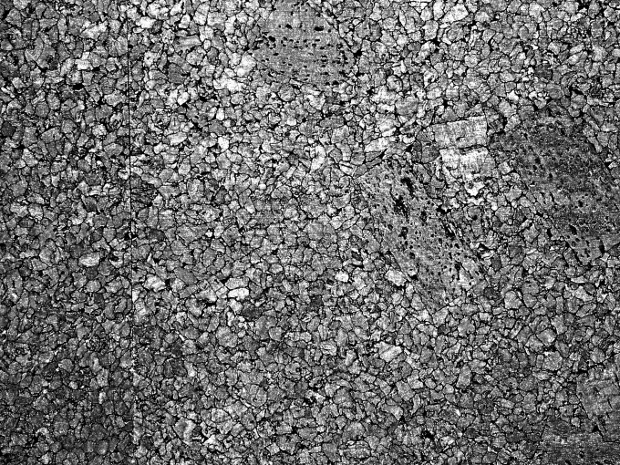 Most of the texture templates available in this list appeals on two levels, first, they reflect some of the best cork patterns and in addition, you get a delightful treat of colors attached to them as well. 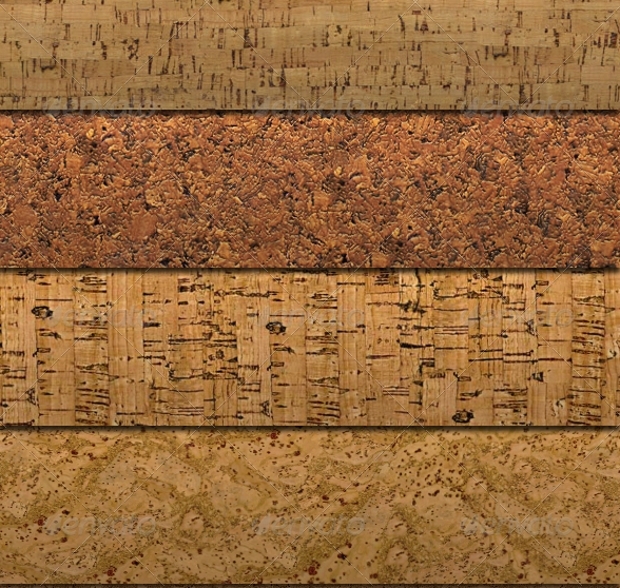 Grab these templates and add some “Cork factor” in your exclusive designs. 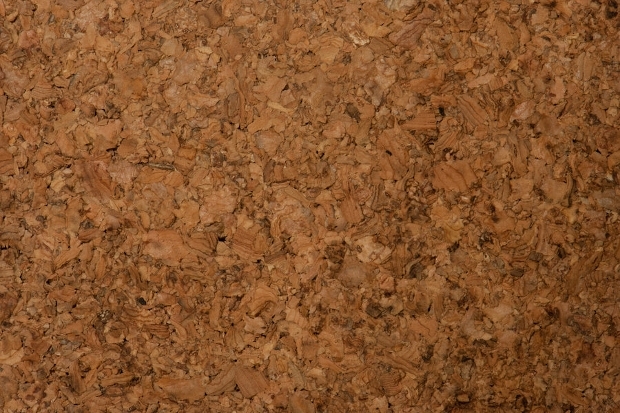 It is more of a color pattern chart attached with the primary symmetrical cork designs. Eight JPEG images clubbed together in one package. 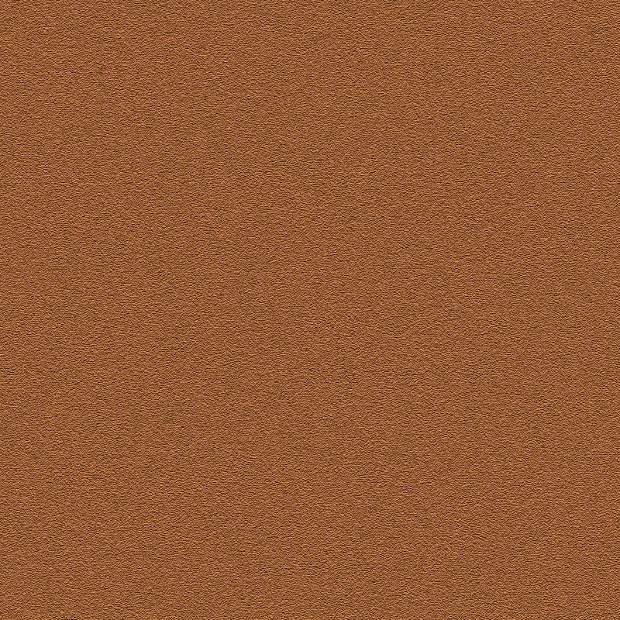 A great treat of backdrops is on the cards for you. 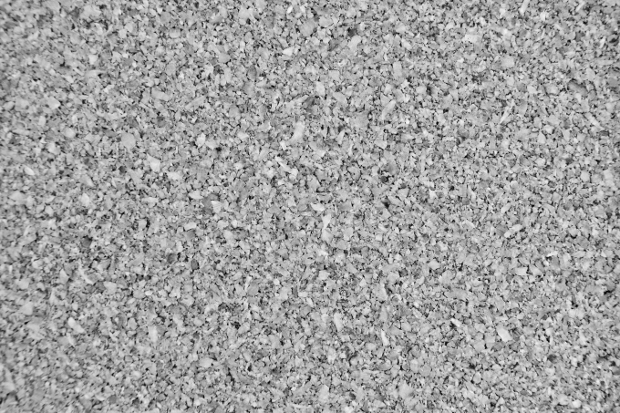 This texture has a hue of black on a white backdrop. 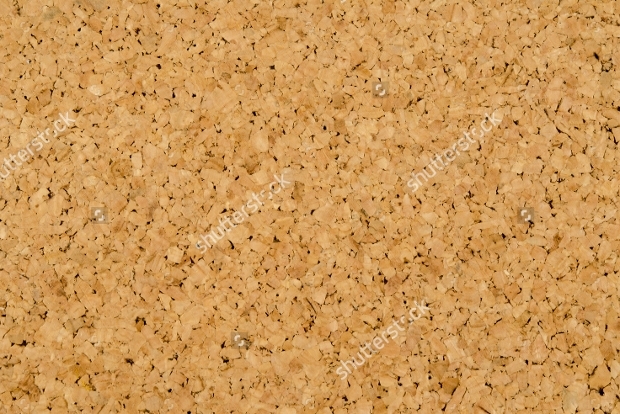 This texture has this amazing detailing of cork elements. A must have in your design portfolio. 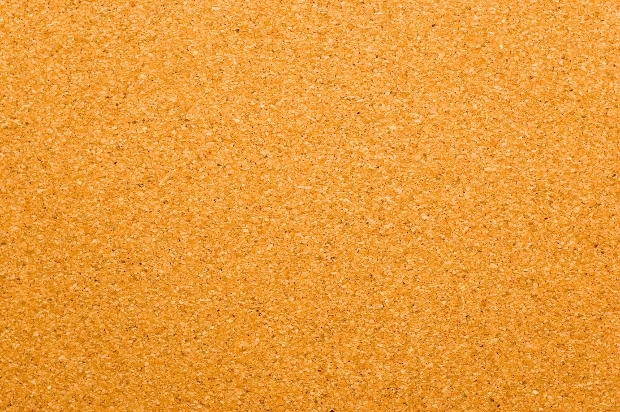 Your experiments with the basic colors of the cork take a new dimension with the help of this particular background. 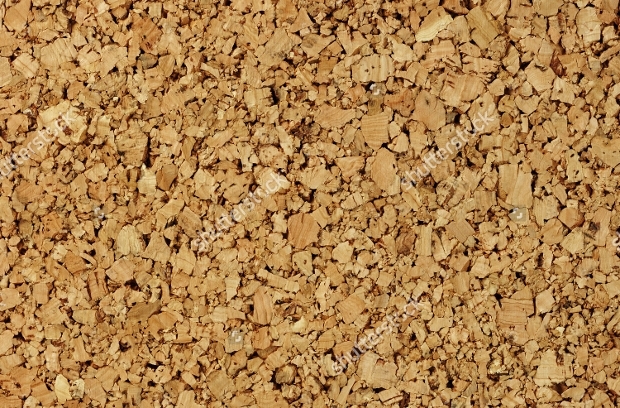 Very close to the traditional color and texture of a cork like material, this texture is just apt when you are in search for a background to accommodate the earthy colors of the main design. 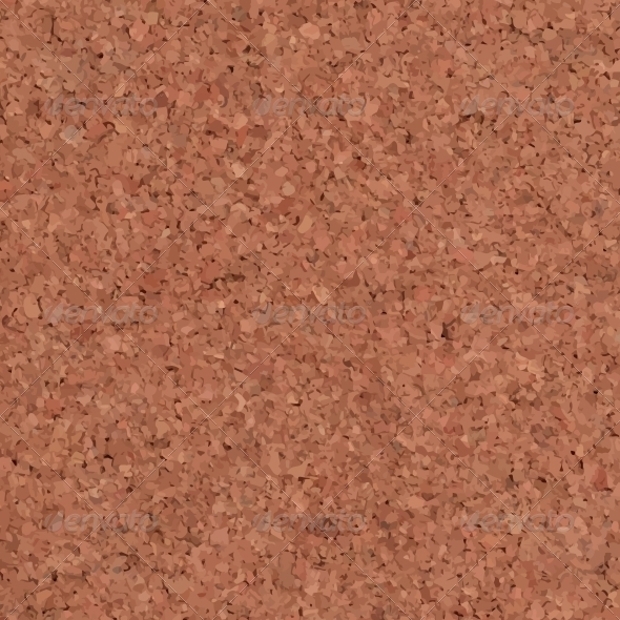 It is a package of six amazing shades that are very close to the real world cork texture, it might look as if you have seen all these textures in your daily life, this is why this collection of six textures is just apt to add a realistic touch to your backgrounds. 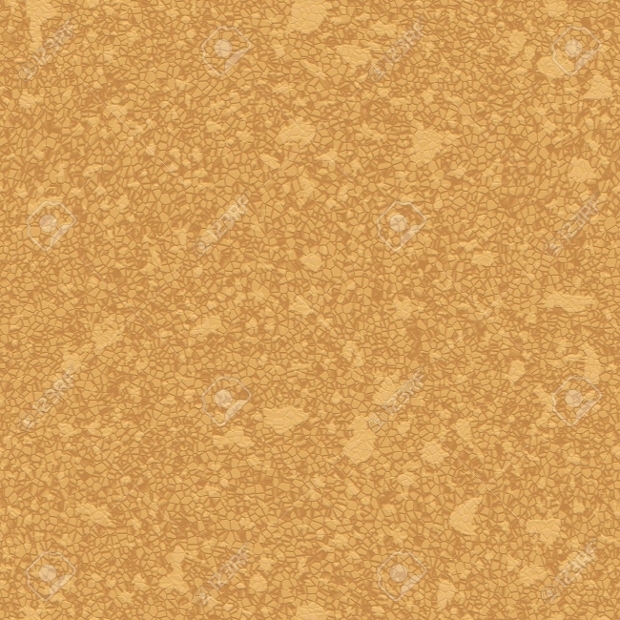 Shining cork texture with a sharp yellowish tint, the detailing of this texture has the power to mesmerize a viewer and the same tint gives it a life like feel as well, use it without any alteration and leave a vibrant mark of a design. It is the elegance of the pink that rules this particular texture to its very core, shine is replaced with a soothing glossy finish. It is available in editable vector illustration for the comfort of a designer. 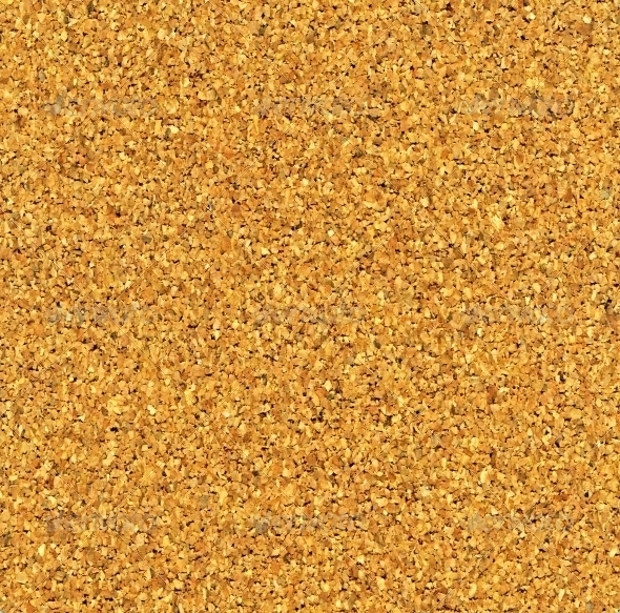 An incarnation of warm English summer with the help of this true to life and elegant cork texture, a must grab cork texture template if Mother Nature rules your designing aesthetics. An apt backdrop for all those shining English autumn colors. 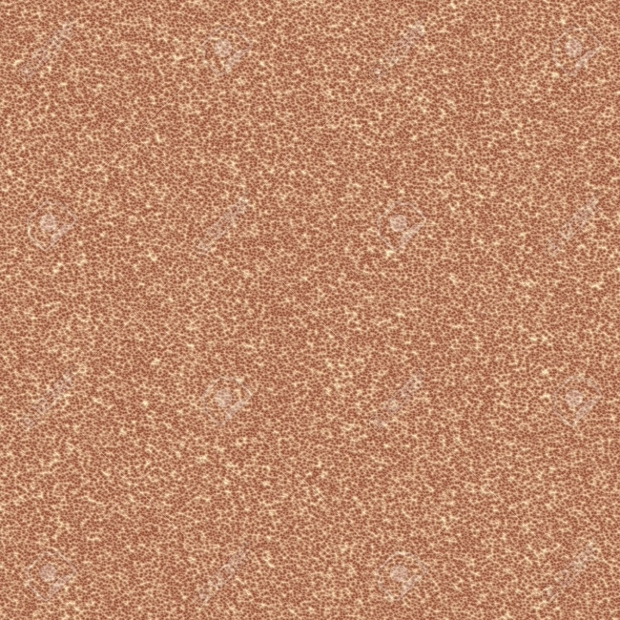 It is a natural pattern textured background with amazing color combinations that are very close to the natural colors. 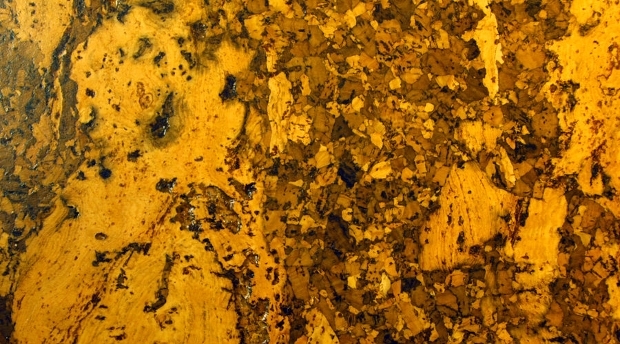 It is a vibrant color with a broad daylight source impact adding a sunlight shine into the backdrop. 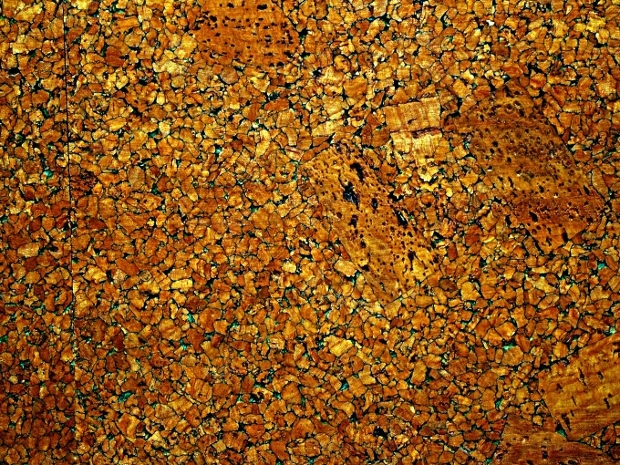 It is a mix of an asphalt texture and cork texture clubbed together in one. You can use it for multiple purposes. 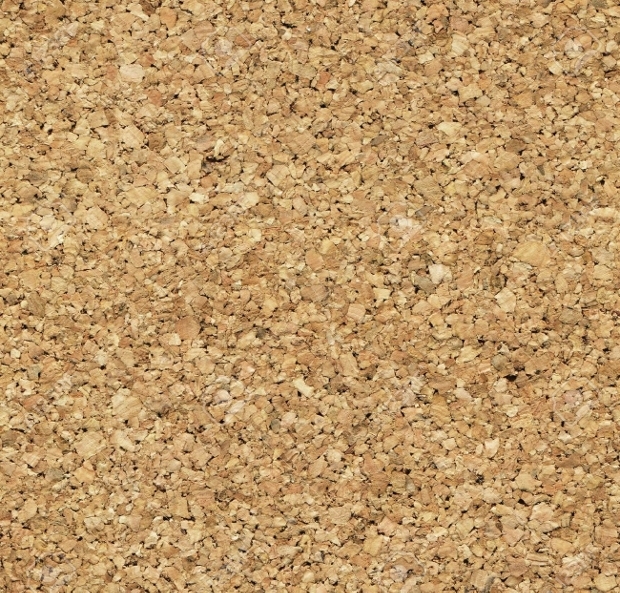 If you are keen on experimenting with Cork textures then this right texture can bring a new magic to your designs. 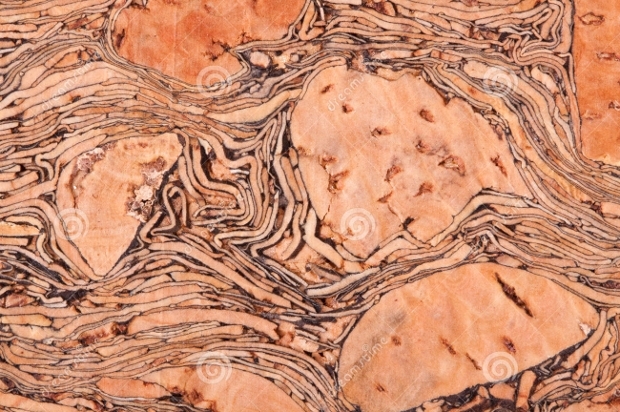 It is an apt background for industrial designs and designs where you are required to depict woodwork. 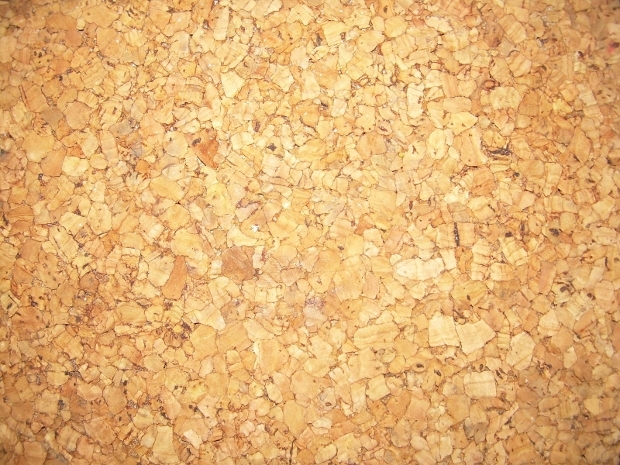 It has a broad daylight impact with white light shades on the main grains. It can add this exclusivity in your designs in the terms of a novel design. 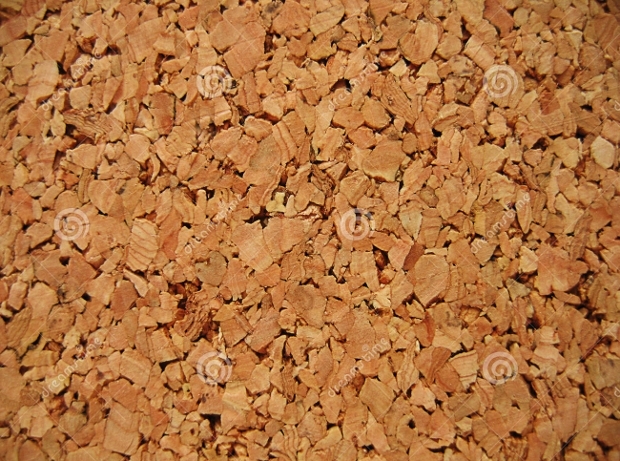 The sight of a cork-like texture is always very pleasing to the human eye. Adding it to some regular design can give it a new breakthrough all the time and add a new positive dimension to all the designs. 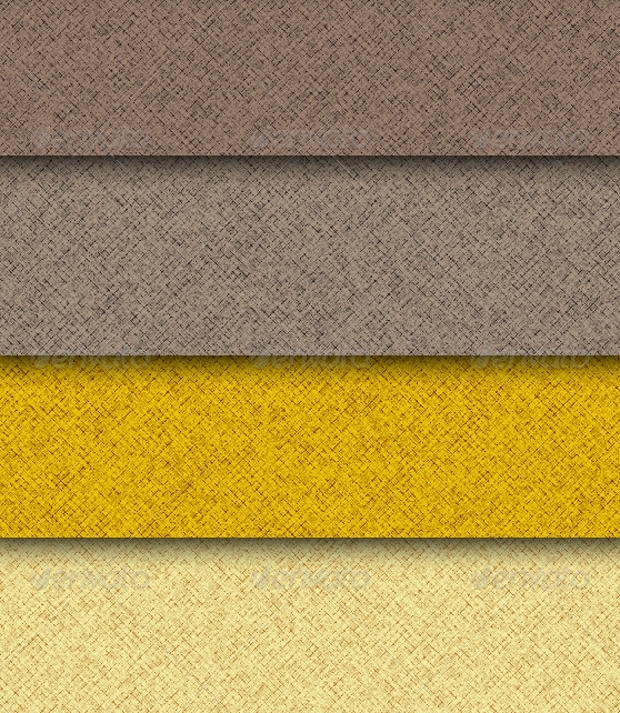 The USP of these designs can be figured out in the terms of experimentation with the colors. Add them to your stack of designs and come up with some magnum opus like signatures to leave a positive mark.